• Speed tells us the rate at which an object moves. 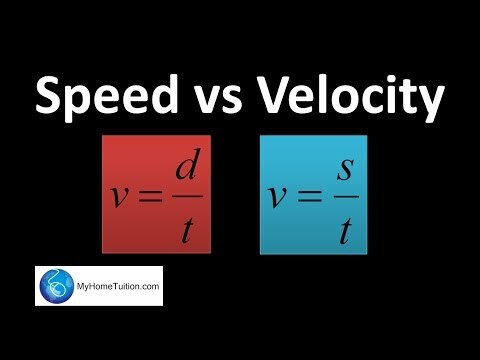 • Velocity tells the speed and direction of a moving object. • Acceleration tells us the rate speed or direction changes. Lesson 1 of 29: Additional Physics This lesson is part of a series of lessons that are available from scuttscience, Each lesson comes with a range of resources including: - A "Lesson Plan" format Scheme of Work - highlighting objectives, keywords, resources, starter, 3 main activities, plenary and ideas for support and additional challenge.